EA has released brand new gameplay trailer of Need for Speed Payback. Need for Speed Payback is confirmed to arrive for PC, Xbox One and PlayStation 4. The game will also support Microsoft’s upcoming Project Scorpio console. Although most games from EA’s presentation don’t seem like they will arrive for the Switch, the publisher did confirm a toned down FIFA 18 for the Nintendo console. 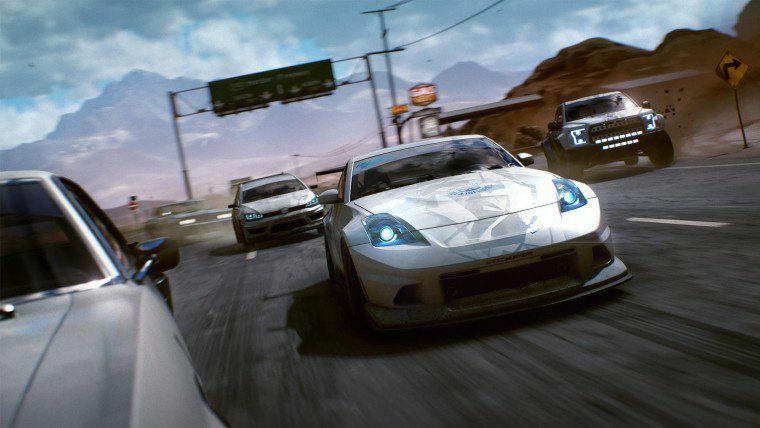 Need for Speed Payback is said to feature the “most diverse, open-world”, and the deepest customization ever seen in the series, with EA showcasing a highway heist mission at its EA Play event yesterday. Need for Speed Payback for PS4 and Pro, PC, Project Scorpio, Xbox One will be available on November 10.